Launch Outlook. Click New to begin composing your email to the recipient. To include a Postwire in your email, click Insert Page. 3) lnsert a link to a Existing Postwire. Select what you want to do. If you choose New Postwire, you'll be taken to a pop-up screen that will allow you to select individual content items from those Recently Used, or--by clicking on another tab at the top of the pop-up window--you can select items from your Organization's Postwires, Favorite Postwires, All Postwires, or any Postwire you search for. Give the new Postwire a personalized title and description by editing the Title and Description fields at the bottom of the pop-up window before clicking the blue Add Items button. Tip: Streamline your workflow by going to Settings and Title/Description to establish default values for the Postwire Title and Description. In this example, the default Title in my Settings was set to "Resources for" (instead of the standard "A Postwire for You") so that all I needed to do when making a new Postwire is to fill in the client's name. 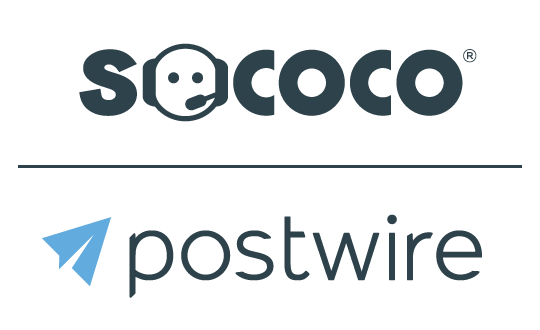 If you choose Copy Postwire, you are presented with a list of all of your Postwires. Select the one you want to Copy. Use Search to help you find it quickly. And, don't forget to personalize the Postwire Title and Description--same as before. If you choose Use Existing, you are presented with a list of all of your Postwires. Select the one you want to link to in your email message. Use Search to help you find it quickly. The Use Existing option is a great way to quickly include a link to a key Postwire in every email you send to a contact to make it easy to find the resources you share.